From vines located in the southern part of Burgundy comes this delicious white Burgundy. Chardonnay is the key player here that were planted in a myriad of soils that clearly contribute to the complex aromas. Notify me when Bourgogne Blanc, Ch. 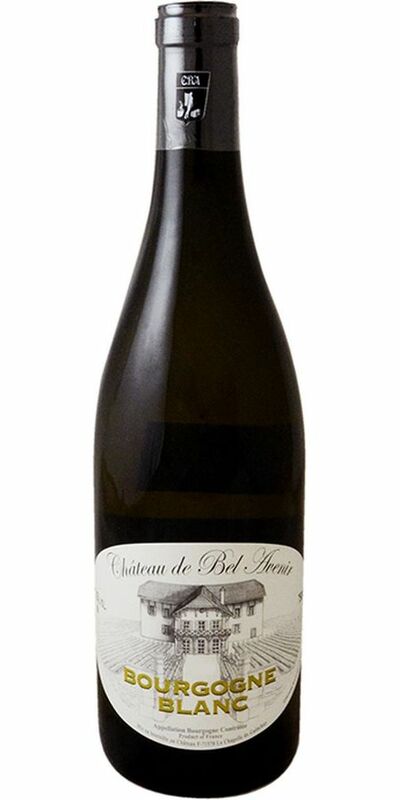 de Bel Avenir - 2015 is back in stock.